The Bad / The utter laziness of these scammers, “letting an oil company frack in your backyard is actually an awesome idea”, lack of any information on how the app works, etc. annoyed the &^%! out of me. My Recommendation / You’re better off spending that $300 investment on BP or Exxon stock- at least these companies pay you a quarterly dividend. Or you could learn how to build a real business with our top recommendation. 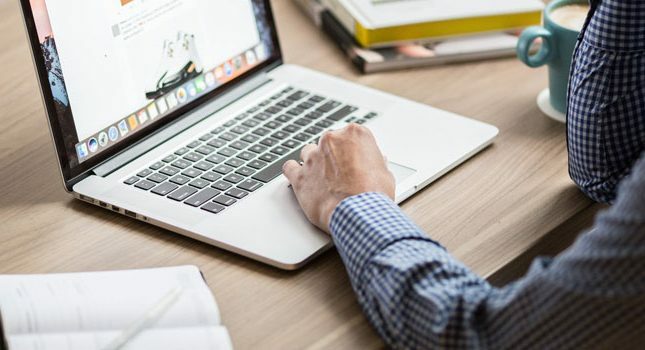 Here at I’ve Tried That, we review many different binary options scams, which usually consist of automated software programs that claim to send you trading signals and/or minimize your trading losses. Typically, these scam programs at least gloss over how they will make you a multi-millionaire. At least they try, in some small way, to make an effort and to not insult your intelligence. There is no such effort made with Oil Millionaire App. When you go the Oil Millionaire App sales page, you are greeted by Donald Olsson, who says ‘they call me the “Oiligarch.”’ He says he has a net worth of at least $100 million thanks to oil trading. In fact, whereas Donald used to spend 12 hours/day trading oil commodities and stocks, he now spends roughly 12 minutes/day making his millions, all thanks to this awesome new Oil Millionaire App that he developed. 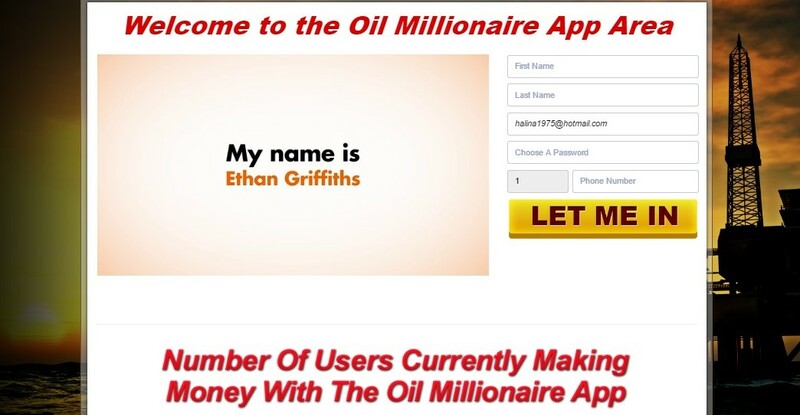 How does the Oil Millionaire App work? Donald never bothers to explain how his awesome app is going to cut your trading time to just 15 minutes/day, and all while making you stinking rich. He lightly touches on the fact that he’s had students use his app and make a minimum of $30,000/month, but he never shows his students, the (virtual or other) classroom, or provides any kind of student testimonial. He also claims that hundreds of people, “without even a single exception,” have used his app and made money. Instead, you are prompted to sign up below the video. 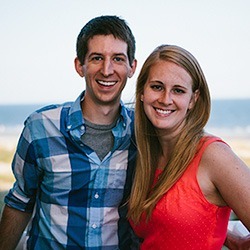 When you do…you encounter this guy. Ethan Griffiths states that he is a customer of Donald’s and is so grateful that Donald’s app made him rich, that he wanted to at least share his video with future traders and describe them how easy it is to lose, I mean make, money via the app. Show me the scam App! So, I asked what was the actual brokerage that was being used with the Oil Millionaire App, and where was it based. You can see from Michelle’s answers above that the brokerage in question is Cedar Finance and it is based in Cyprus. Thus, even at the low end of the scale, for each scam sales page that is created that brings in even 24 traders, the payout from Cedar Finance is a nice $3,600. 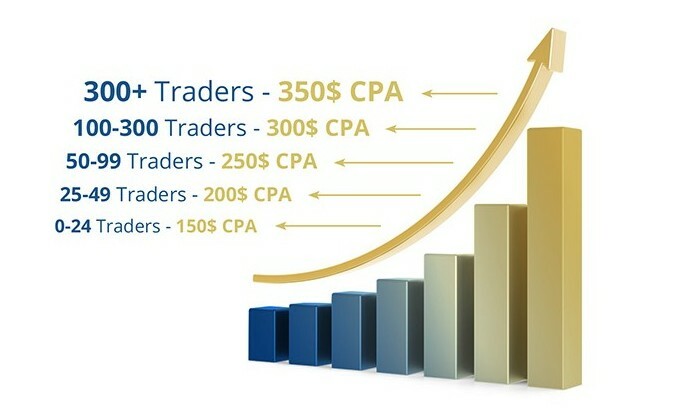 Of course, if you luck out and bring in 300 traders, you’ve made a whopping $105,000 in CPA (commissions per action). Not a bad ROI for creating a few videos and sales pages. 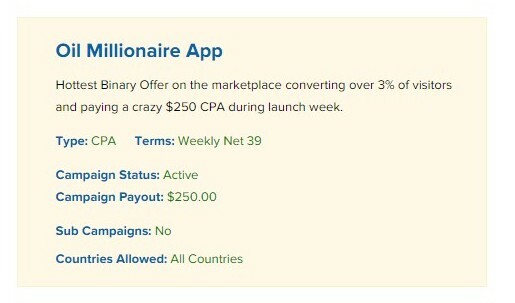 The Oil Millionaire App is itself being promoted on Clicksure, with a CPA of $250. So, you’re bound to see other “successful traders” touting the wonders of this app in their “reviews,” and all in an effort to make some steep affiliate commissions. Donald’s Oil Millionaire App is decidedly something you should stay away from. The only intent of this “app” is to lead you to Cedar Finance, a brokerage firm based in Cyprus which the SEC and other regulatory agencies can’t touch. Once you sign up at this brokerage and fund your account ($200 minimum amount), you’ll have a hard time withdrawing your money, and especially if you accept the 100% bonus offer. 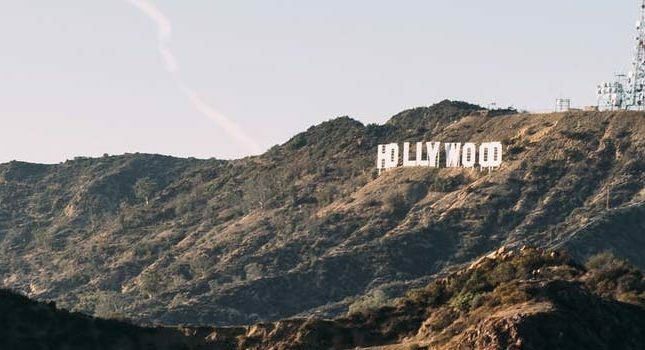 In fact, Cedar Finance specifically states that “These bonuses are deposited into your account pending a trading volume of at least 30 times the amount of the bonus.” Thus, you’ll need to trade at least $6,000 worth of money before you can cash out your supposed $400, which includes your minimum $200 deposit and 100% matching bonus. By that point in time, you’ll probably have lost your initial investment and the bonus.